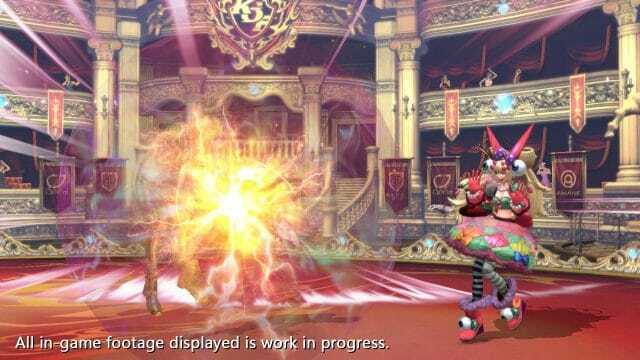 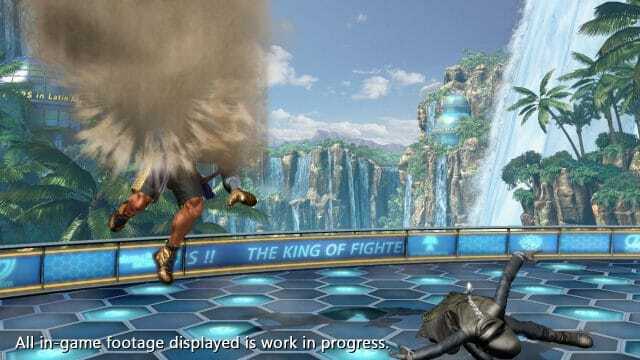 Some new screen shots for The King of Fighter XIV have been released. 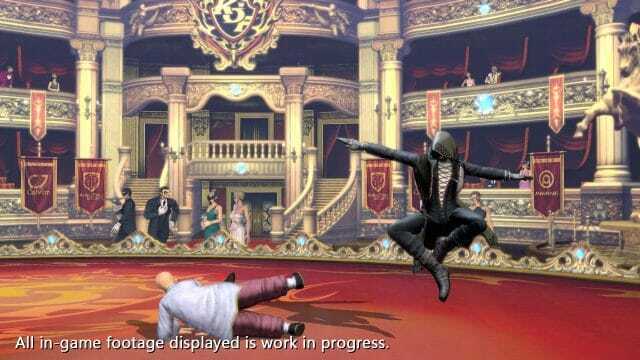 The images show off some different game play images of their up coming fighter. 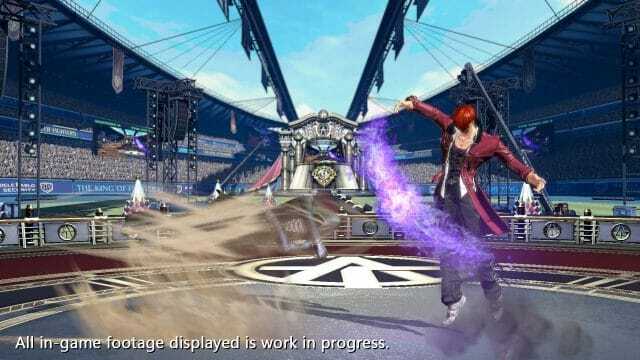 The King of Fighters XIV will be a PlayStation 4 exclusive and is project to be released sometime this year.